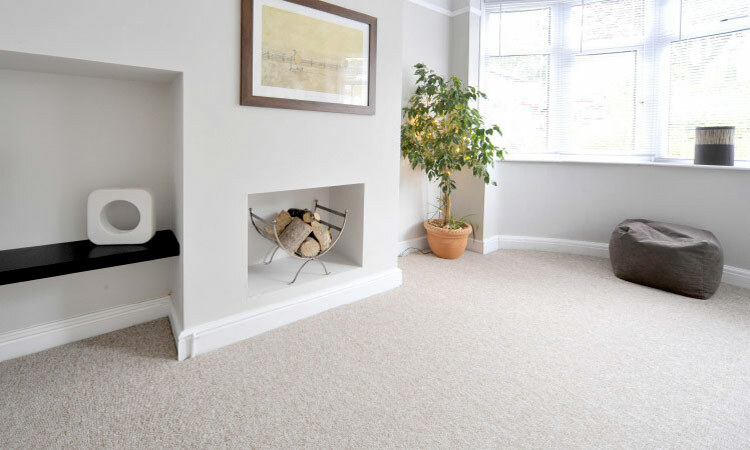 Regular cleaning and a programme of routine maintenance are both essential to retaining the original visual effect of your flooring and allowing the carpet to perform over its lifetime. These instructions will assist in how to best maintain and protect your carpet. 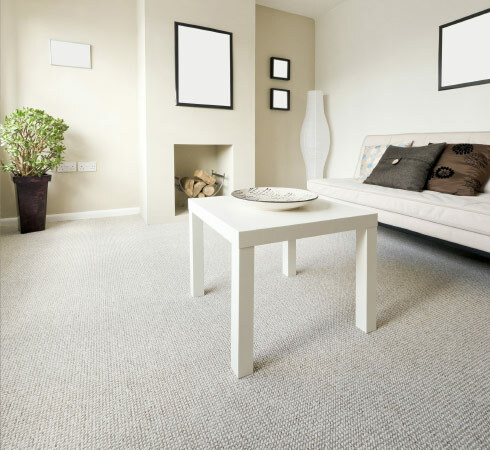 We are the only UK manufacturer who has our own nationwide professional network of technicians who undertake a wide range of services to help maintain carpets and soft furnishings. The Renew service is available to all and includes specialist stain removal, repairs caused by burns, minor water damage etc. as well as planned maintenance to commercial carpet installations. We provide this service to a wide range of commercial clients throughout the UK. These include insurance and warranty companies, loss adjusters, hotel chains, social housing associations and a wide range of Public Sector clients. Why did they choose Renew? 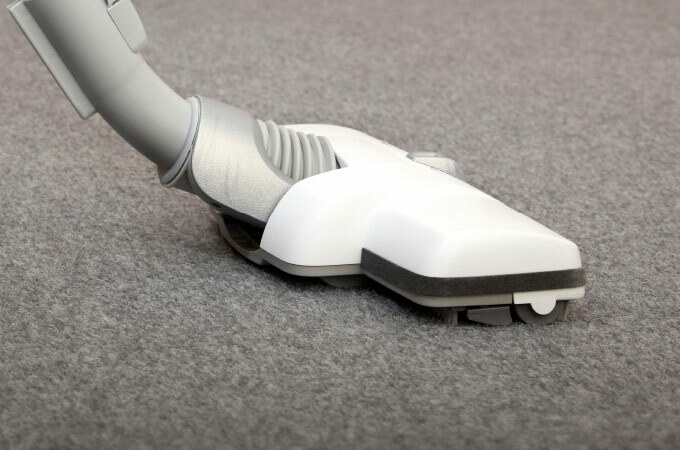 Contact us on 0844 8717982 or visit the Renew website at www.renewfloor.co.uk to see the range of services we offer and to arrange your free demonstration clean/repair.